When SWAT episode 14 airs on CBS next month, this episode could bring you more of a look into Hondo’s past — let alone the past of the entire team — than you have seen in a rather long time. This episode is entitled “Ghosts,” and that makes some sense given what the character is up against. Ghosts are often terrible — they haunt you when you are alive or asleep and, for the most part, they are a rather unwelcome guest. “Ghosts” – Hondo and the team go on the hunt for a serial killer who escaped justice two years prior by faking his death. Also, Hondo worries that Buck Spivey (Louis Ferreira), the team’s former leader, is spiraling into depression in the aftermath of being fired from the department, on S.W.A.T., Thursday, March 8 (10:00-11:00 PM, ET/PT) on the CBS Television Network. This sounds as though it will be the great basis for a dramatic episode of TV, and beyond that you can say that there are even greater stakes here. After all, we could be establishing someone here who would make for an absolutely perfect Big Bad for SWAT season 1 as a whole. This show already has a pretty great stable of established, interesting characters — from here, one of the other things that could boost it to the next level if getting a chance to see some notable villains. 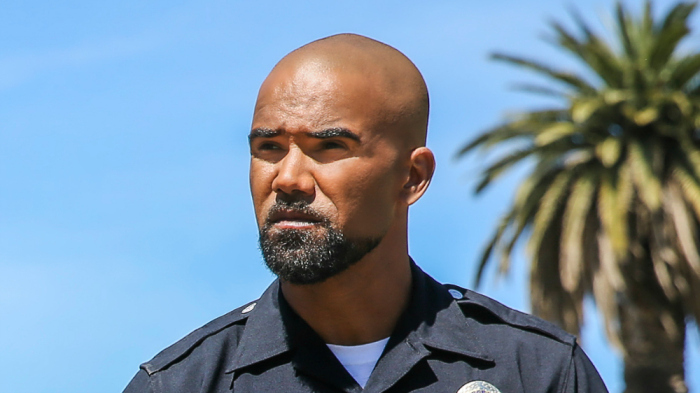 You want to have a stable of adversaries that you can bring back and test Shemar Moore and the rest of the cast in some unexpected ways. This episode is one we consider absolutely capable of setting up a villain we could see again — or at least that’s what we hope. What do you want to see in regards to SWAT episode 14, and what sort of demons do you think that Hondo is going to be battling? Share right now in the comments!